Everyone could use a boost at one time or another. So, today is your lucky day! 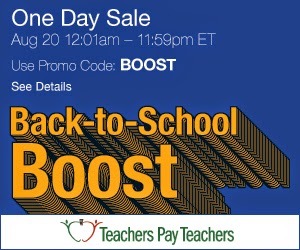 Today, TPT and my store is having a 20% off sale! Everything in my store is 20% off!!!! This unit took some Energy to create this unit. Two classes later, I created this unit for our 4/5 multi-age that already had our FOSS kits. 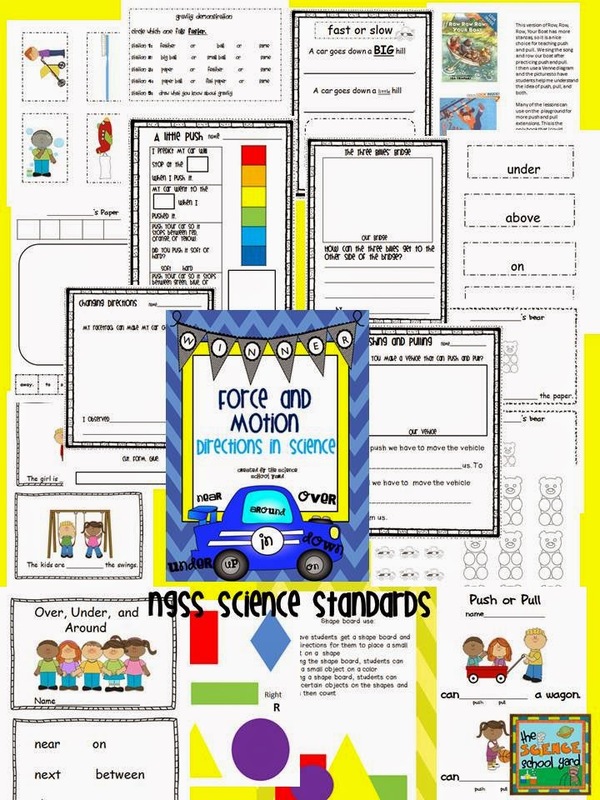 So, why not use NGSS science standards and FOSS to create a unit for them! 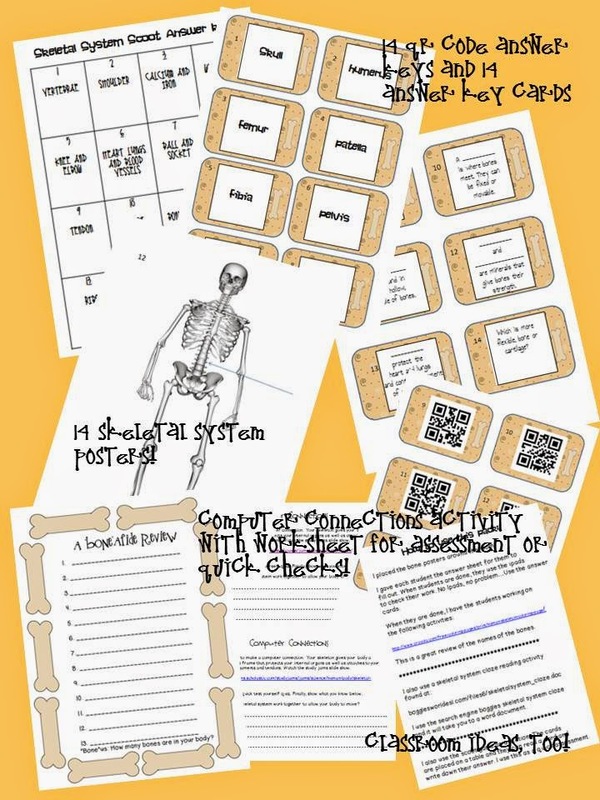 A little something for my 4th graders...QR Code Skeletal System Review for our human body unit! My kids love QR codes, scoot games, and computer connections. This pack has it all! 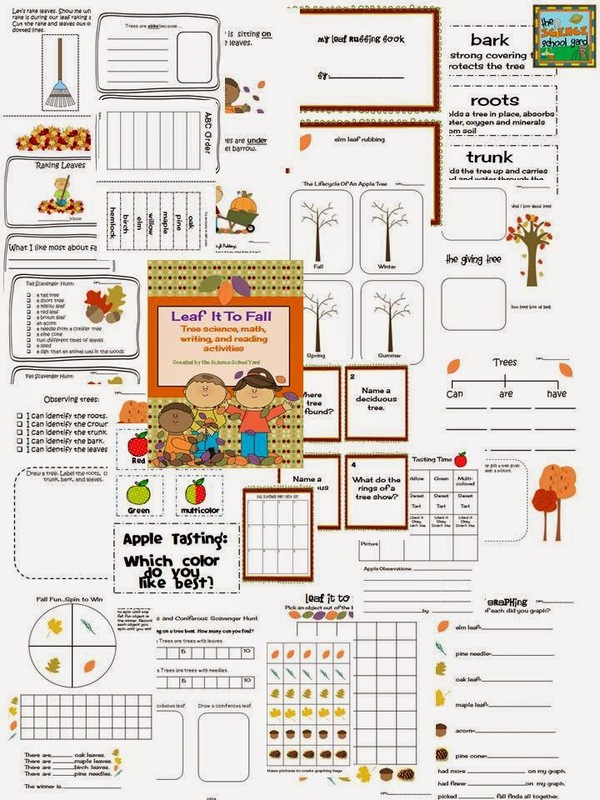 Leaf It To Fall Science Pack Great for our next season of learning! 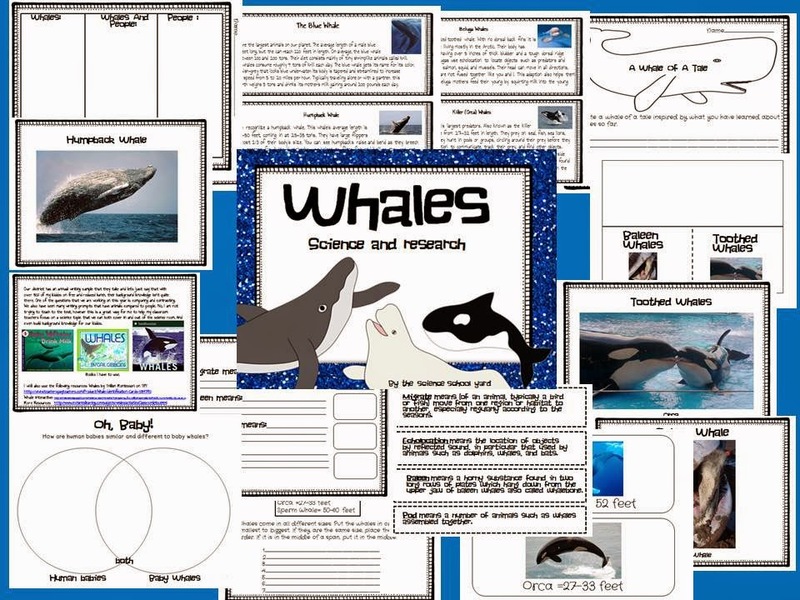 Whales...our third graders are focusing on this as a classroom unit to integrate into their school day. 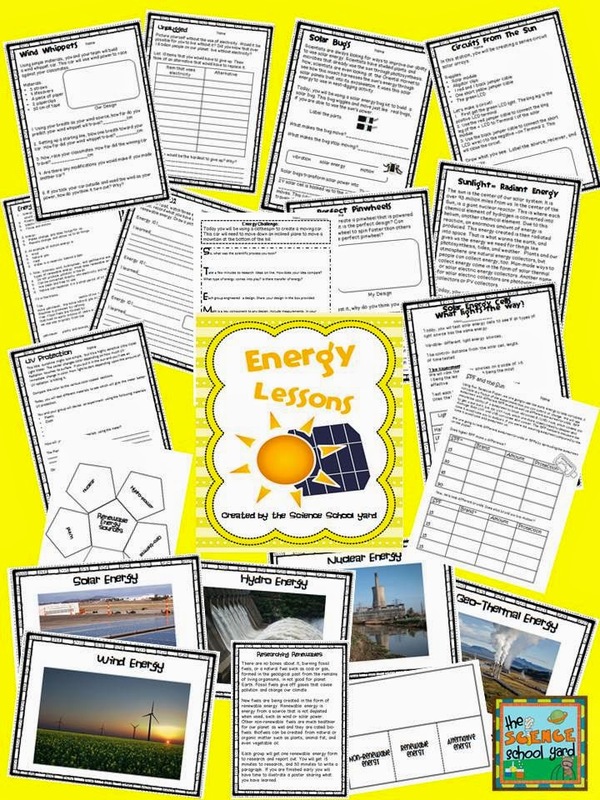 This was a fun collaborative effort to help our students gain reading and writing skills through science. This unit is going to be for my kinders and their teachers. I can't wait to have them experiment with directions in science and then go back to their rooms to work on science in the classroom! 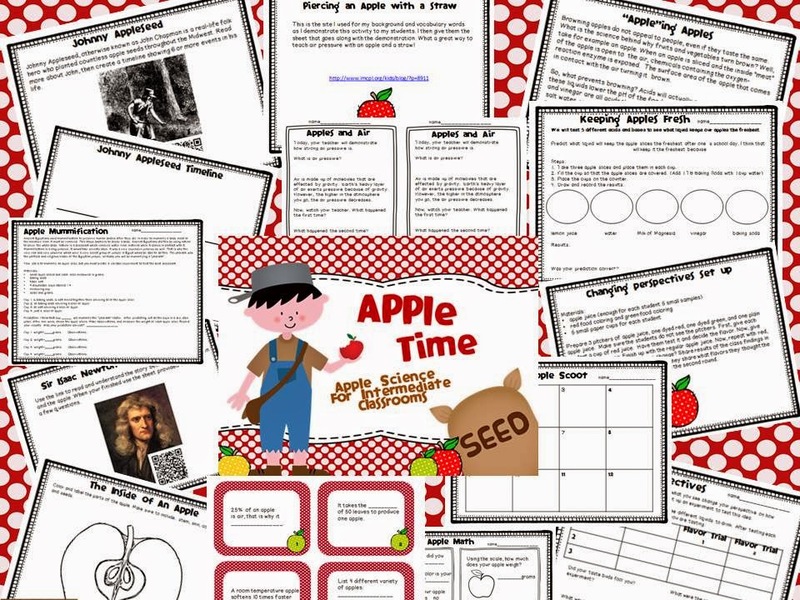 Apple Time Science for Intermediate Classrooms! Apples aren't just for littles...how Appealing! We have loads of apples on my aunt's tree and boy when it comes to apple pickin' time we will be busy, and so will my kiddos at school...learning about science with apples! These are just a few of my new units. I also have a new unit...Bubbles, Bubbles, Bubbles...and a new and improved Popcorn Science Unit. I am still working on a Variable unit for my 5th graders as well as a Weather and Temperature unit to add to our kindergarten curriculum. Thanks for supporting me. TPT has made me a better teacher...I can't wait to use my new packs and I hope you enjoy them too! Happy Back to School Everyone!